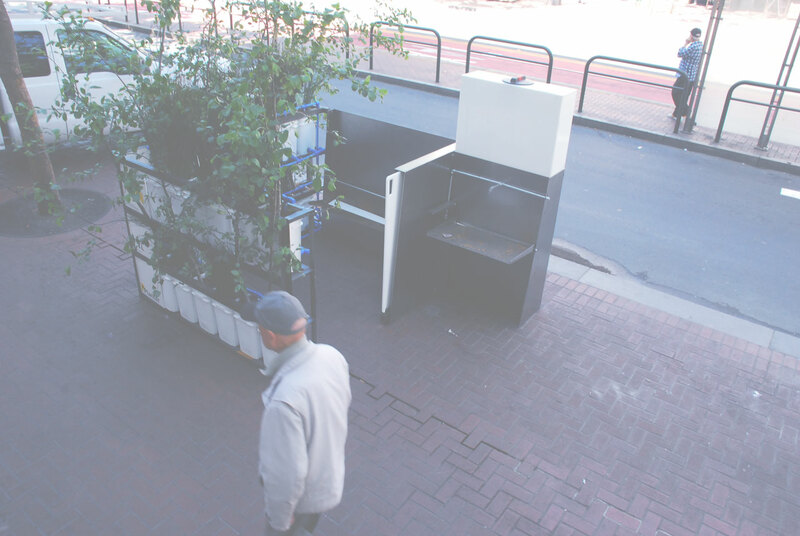 The PPlanter is a sustainable street toilet prototype that has been tested on the streets of San Francisco and at the Market St Prototyping Festival, which I designed with Hyphae. 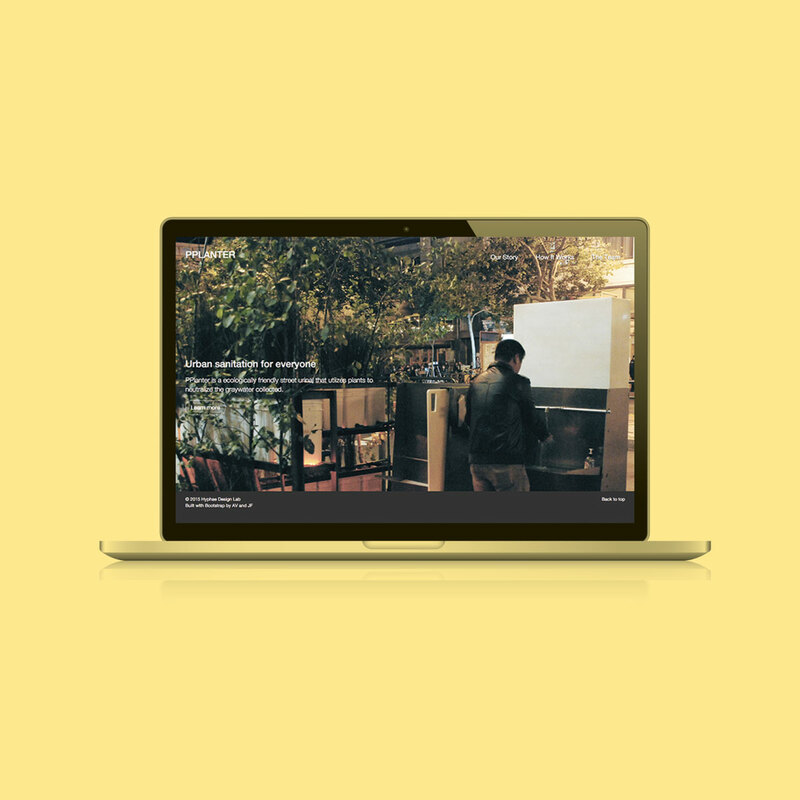 With an increasing public presence, we sought to create a website to better explain the project. 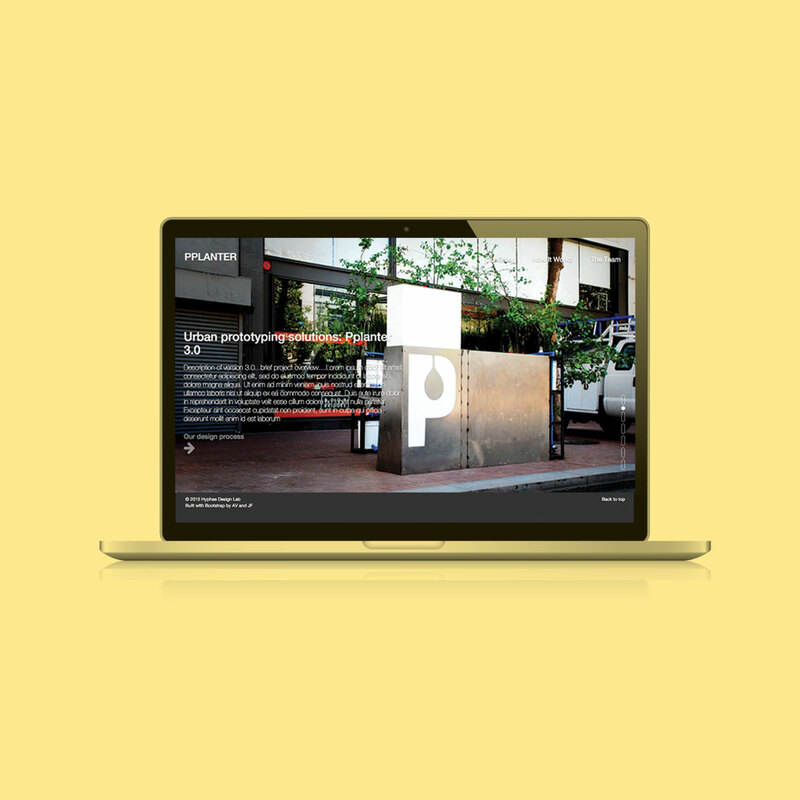 The old pplanter website was in need of an upgrade. 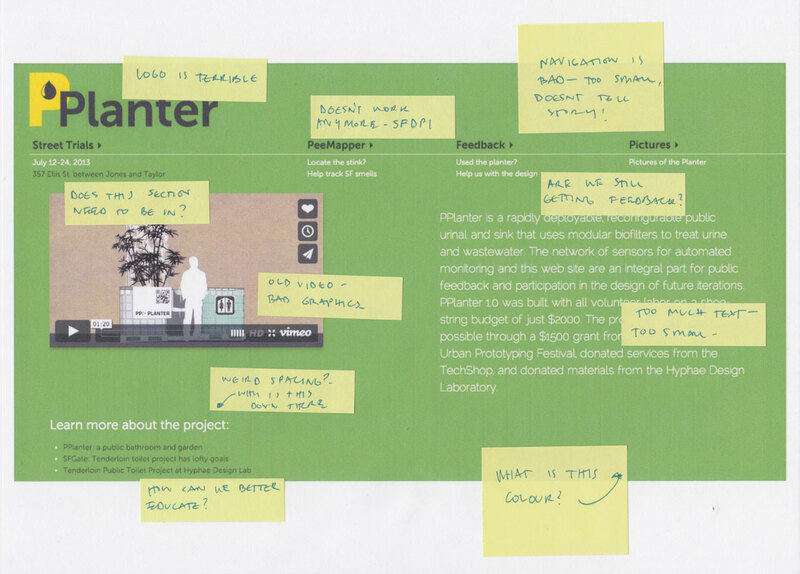 I worked on rebuilding the website with jade, less, gulp and bootstrap. 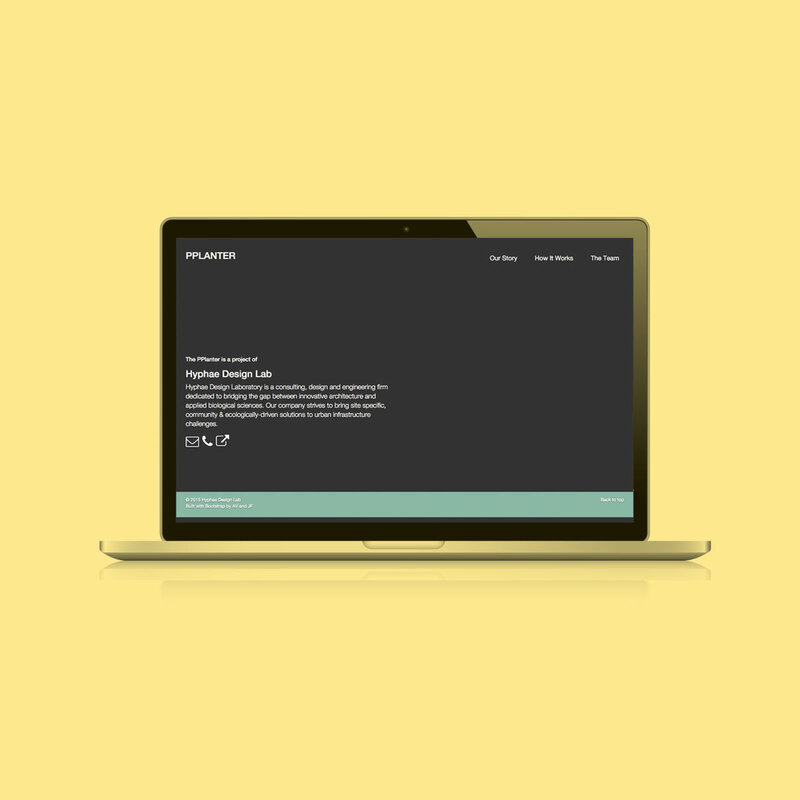 The interactive svg was made using the snap library. Main screens are displayed below.